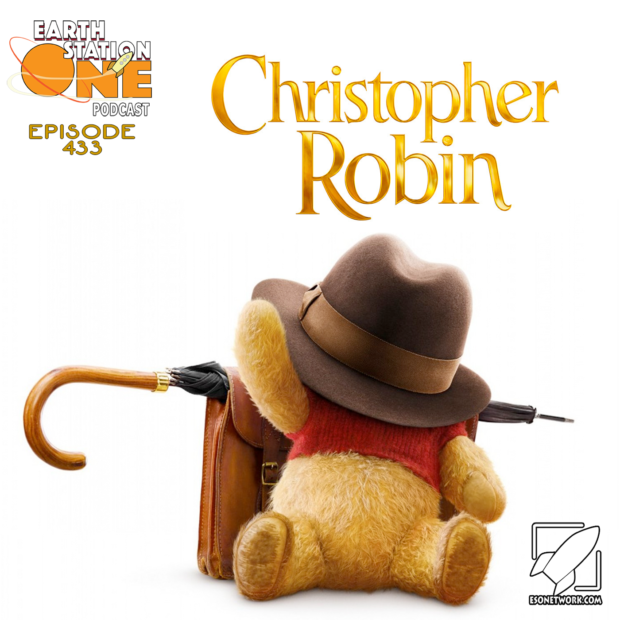 Deep in the Hundred Acre Wood, Mike, Mike, Ashley, and Alex play Poohsticks and discuss the newest movie featuring the tubby little cubby all stuffed with fluff. Plus, Earth Station One goes Down Under to put Gough from Beernuts Productions in the Geek Seat. All this, along with Rants & Raves, Angela’s Geek Girl’s Take, Ashley’s Box Office Buzz, Michelle’s Iconic Rock Moment, and Shout Outs! We want to hear from you. 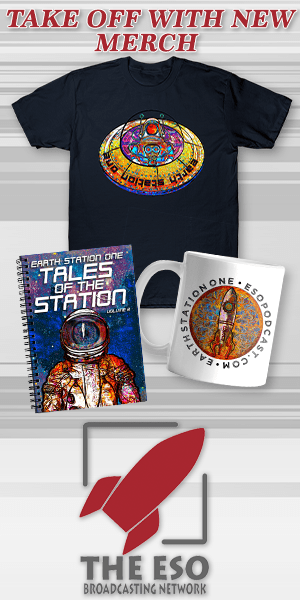 Please write us at earthstationone@esonetwork.com. Feedback is always welcome, and please subscribe and rate the show up on iTunes, Stitcher Radio, Google Plus, or wherever fine podcasts are found.